BLOODSTOCK announce 6 bands as an early Halloween treat! 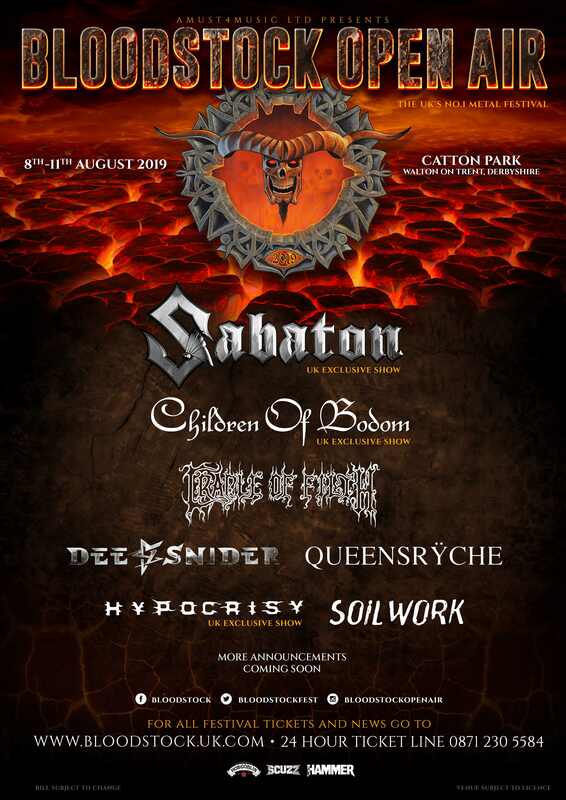 As Halloween creeps up, BLOODSTOCK has prepared an early treat and announced six new bands to join their previously announced Friday night headliner, SABATON on the 2019 bill at Catton Park. CHILDREN OF BODOM land a Friday spot on the Ronnie James Dio main stage in a UK exclusive. The band entered Danger Johnny Studios with producer Mikko Karmila earlier this year to work on a new studio album, due for release in 2019, following 2015’s devilishly good ‘I Worship Chaos’. SOILWORK also pick up a Sunday slot in a UK festival exclusive. The Swedish metallers are currently hard at work in the studio brewing their eleventh studio album and the follow up to 2015’s acclaimed ‘The Ride Majestic’. BLOODSTOCKers will be able to see the inimitable DEE SNIDER on Sunday’s main stage! The Twisted Sister frontman’s recent solo album, ‘For The Love Of Metal’ was the result of a challenge issued by Hatebreed frontman (and BOA favourite!) Jamey Jasta! 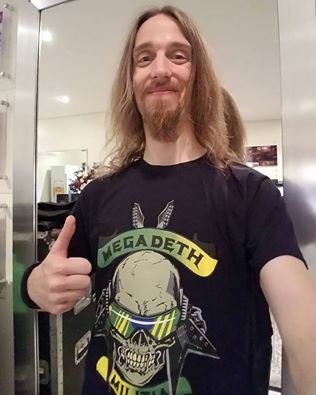 Whilst appearing on Jasta’s podcast, Jamey told Dee that he ought to make a “true metal album” and he wanted to produce! The project forged ahead, picking up numerous plaudits on release earlier this year. We also welcome QUEENSRYCHE to the main stage on Sunday. 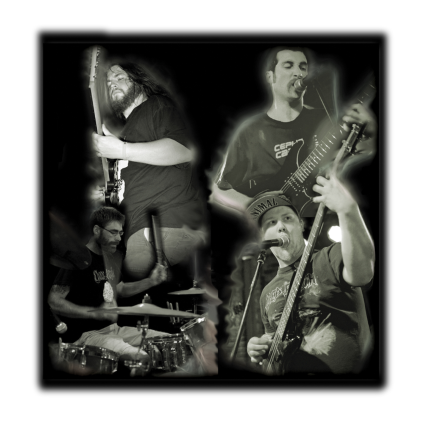 The Todd La Torre-fronted outfit are putting the finishing touches on their forthcoming new album too and are giving PledgeMusic supporters an early taste! Head over to https://www.pledgemusic.com/projects/queensryche2 to sink your teeth in and get your claws on all kinds of special pre-order bundles. 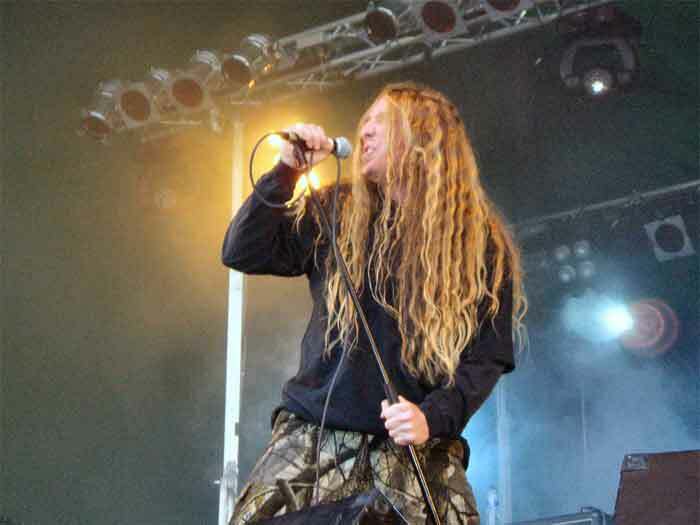 Lastly, but definitely not least, Swedish death metal luminaries HYPOCRISY join us on Sunday! With Peter Tägtgren at their helm, the band released their first record back in 1992 and have released 11 more since. 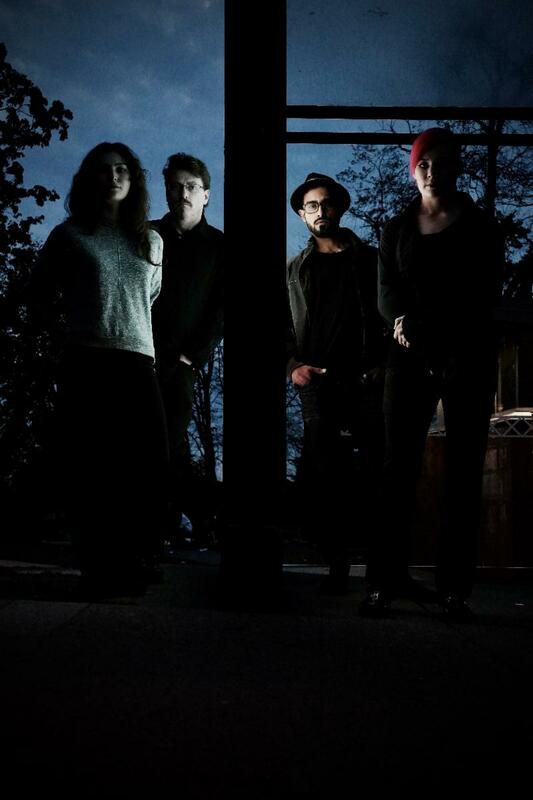 The band enter the studio in January 2019 to create a new masterpiece, their first since 2013’s, ‘End Of Disclosure’. Standard weekend tickets are also currently available at ‘early bird’ prices (just £132 for four days of metal fun), so grab yours now at the ticket store – http://bloodstock.seetickets.com – if you want to save a few quid. Camper van passes are also available in limited quantities, but be quick, over half the available spaces have sold already!